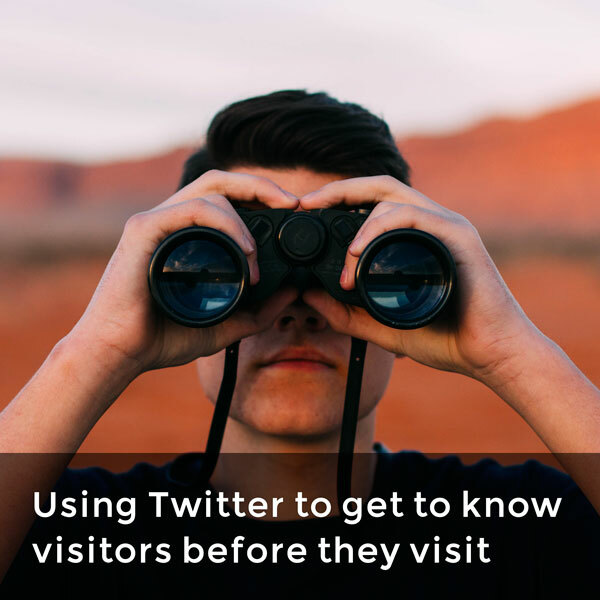 Keep track of what current and past visitors are saying about your properties across multiple social channels. Discover hashtags that expand your reach to potential visitors and determine the best time to post is to maximize engagement. 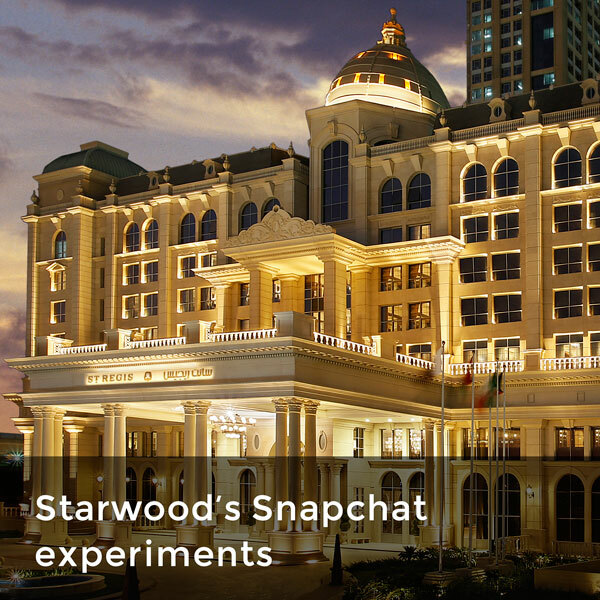 Identify your biggest influencers and top posts so you know what type of content to share and when. 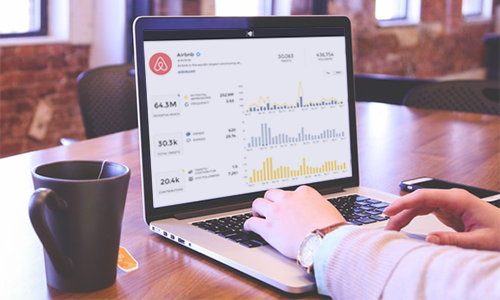 Monitor your competitors’ social media accounts to see how you stack up against their metrics. 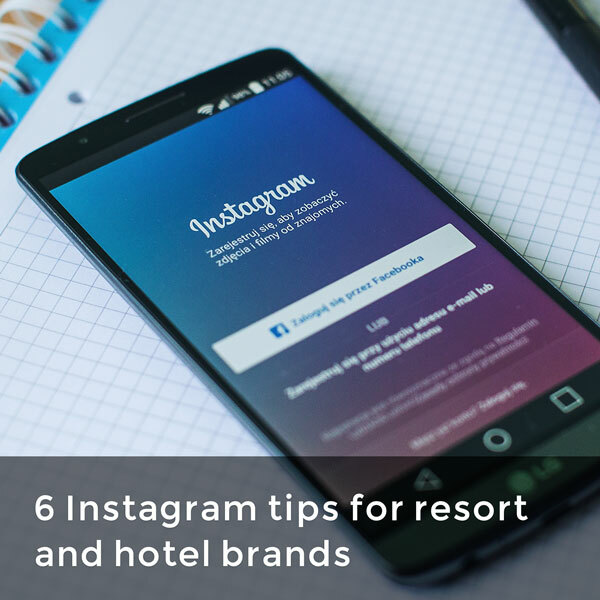 Resort and hotel marketers are faced with a unique opportunity to use social media to attract visitors to their properties. 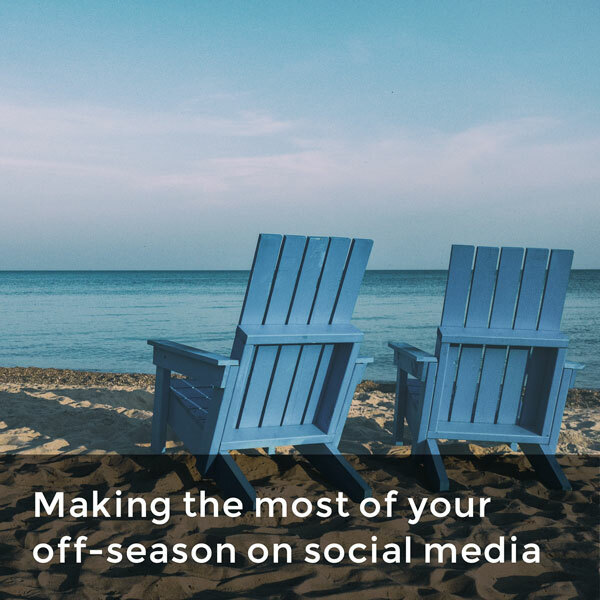 Social media is the perfect platform for inspiring travelers, and a strong strategy allows you to best take advantage of social media’s capabilities to reach visitors, before and after they visit your property. 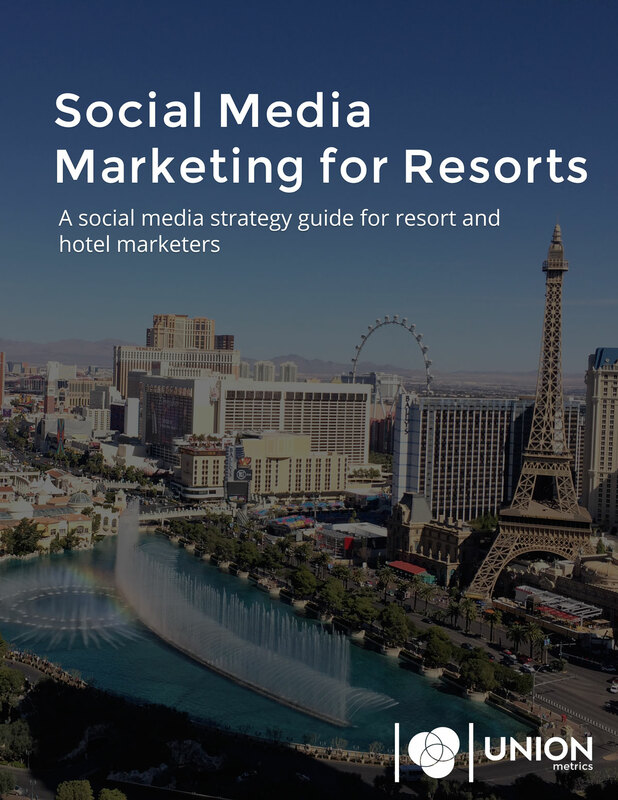 Our free guide, written with the needs of hotels marketers in mind, covers a number of topics to help create or improve your social media strategy. Learn about how to create the best content, grow your audience, and find the right metrics to measure your success. 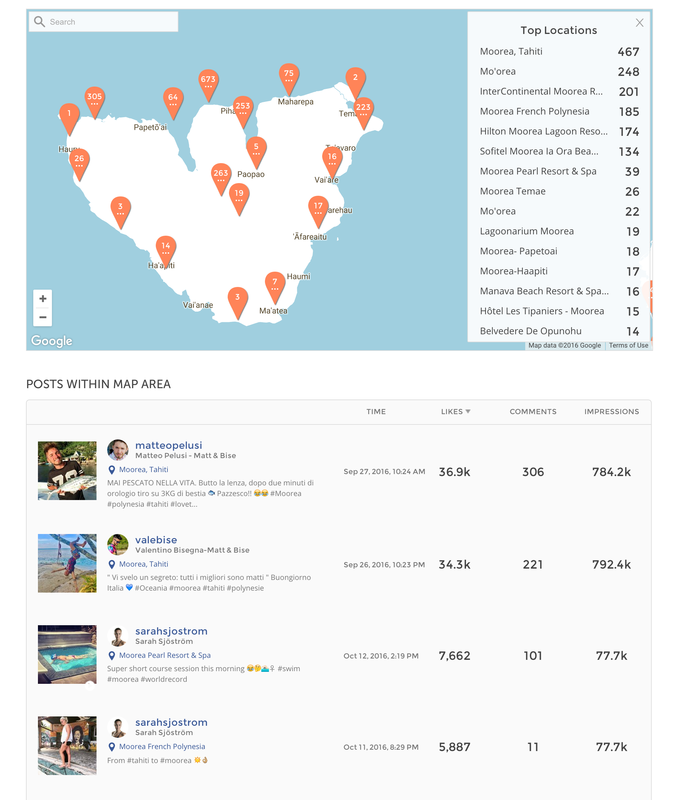 The Union Metrics Social Suite is used by many of the world’s savviest resort and hotel marketers. Want to join them? Let’s start with a demo.